No doubt one of the biggest parts of mod music for the last 30 or so years has been acid jazz. 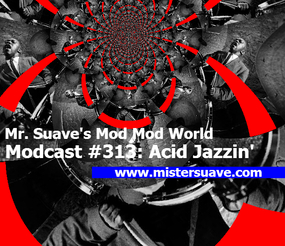 What is acid jazz? Well broadly speaking I would describe it as a combination of jazz, soul, funk, bebop and sometimes hip hop. Sometimes its all of those rolled into one big fatty of a track. Other times its just one or two of those mixed together for a quick, smooth hit. 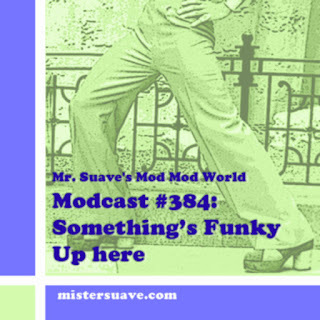 Acid jazz is a big canvas, and as you'll see on this week's modcast I'm painting with bold broad strokes, like Van Gogh or Cezanne. For me acid jazz is pretty big tent and you can cram a lot under a big tent.